 You are here: HomeEviction Law Firm ⁄ Latest News ⁄ Latest News ⁄ Insurance Subrogation and Landlord Exposure: Landlord Responsible? Let’s set some facts. Imagine the landlord rents out a condominium Unit to a tenant. One day without warning, the water heater pipe burst and the Unit gets flooded. Worse yet, the water flows down to the Unit below causing substantial damage below. The Unit owner below has insurance and their insurance covers all the repairs. However, that insurance company turns around and decides to sue the landlord above for the repair costs to the lower Unit. 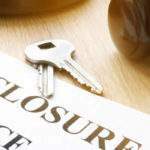 Is the landlord liable to the insurance company to repay the money the insurance company paid out to cover the loss? As with most questions, the answer is it depends. 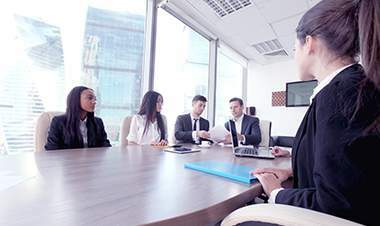 When the below Unit’s insurance company pays for the losses to the lower Unit, and then turns around and seeks reimbursement from the landlord above, that is called insurance subrogation. The insurance company stands in the shoes of the insured lower Unit owner, and seeks to recover the benefits it had to pay out on the loss. And in this situation, the insurance company typically just sues the owner of the above unit because they’re more accessible. 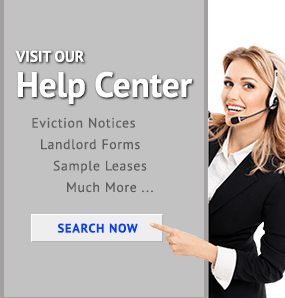 But is the owner landlord always liable to the insurance company? Typically, it is an issue of negligence: whether the landlord of the upper unit acted negligently which allowed the water heater to malfunction and flood. 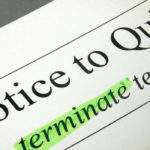 If the landlord exercised reasonable care and did not have any knowledge that the water heater was going to malfunction or was likely to malfunction, then they may not be liable. That may not stop the insurance company from bringing a lawsuit but it doesn’t mean they’re going to win. It would of course be prudent for the landlord to have a maintenance contract with an appliance service company and have all of the appliances checked regularly so that potential problems could be found early before they become big problems. We have defended our landlord clients in claims from insurance companies trying to recover money from a covered as paid for loss. The insurance company sometimes takes a gamble that they can find something the landlord did wrong or simply hopes they can put pressure and threaten the landlord with a lot of legal fees and claim it will be cheaper to just pay something to make the insurance company go away. 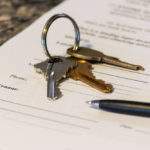 In certain respects, it’s a business decision for the landlord to make. 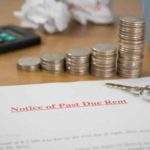 However, there are other issues involved such as higher insurance rates that result and tenants becoming aware that the landlord is likely to shy away from defending itself. 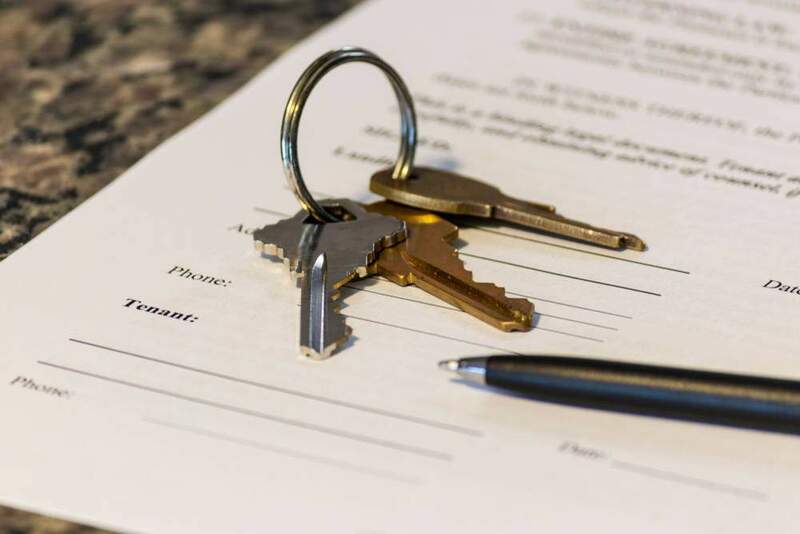 It is possible for the landlord to win its case against the subrogating insurance company and recover legal fees incurred.